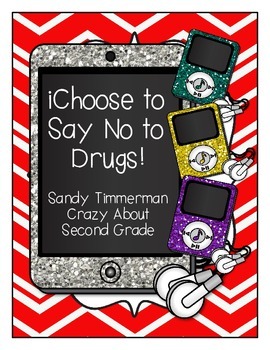 Red Ribbon Week is celebrated every year during the last week of October. Red Ribbon Week is intended to raise public awareness to help fight drug, alcohol, and tobacco use by young people. 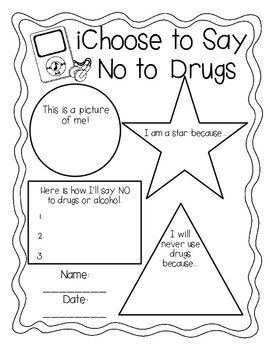 This unit is a fun, quick way to raise drug and alcohol awareness with your students! 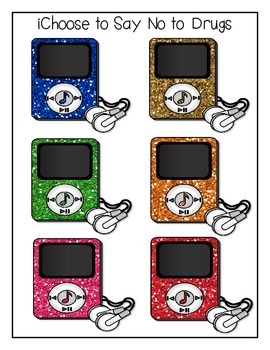 I hope your students enjoy this unit! 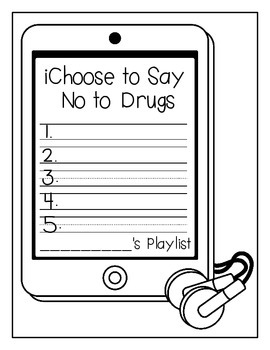 It is a fun simple way to learn about Red Ribbon Week and drug and alcohol awareness.